Sea Dragon for Boundless Creativity. with water makes it the creative and luck charm of the sea. 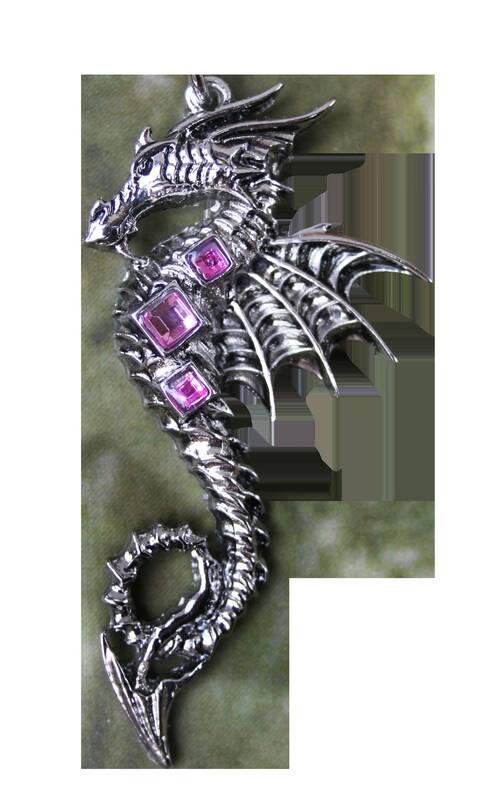 Pendants are made of Zinc Alloy, and some are accented with crystals. Approximate size: 2.0" x 1.5"